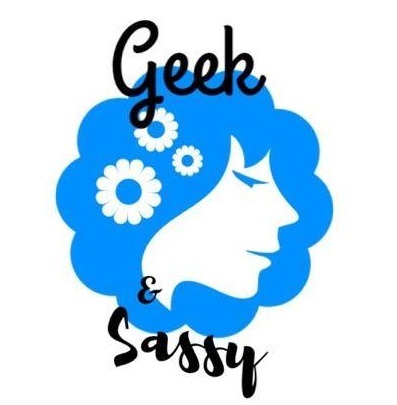 In their second episode, Jennifer and Mirandia begin with Streams and Reads, highlighting the books, comics, and shows they have been enjoying. Then they bring you an expansive look at Fall TV Premiers across many networks and platforms. Find out when your favorites are returning and learn about some new shows coming soon! And of course, Nerd Eye Candy of the Moment.